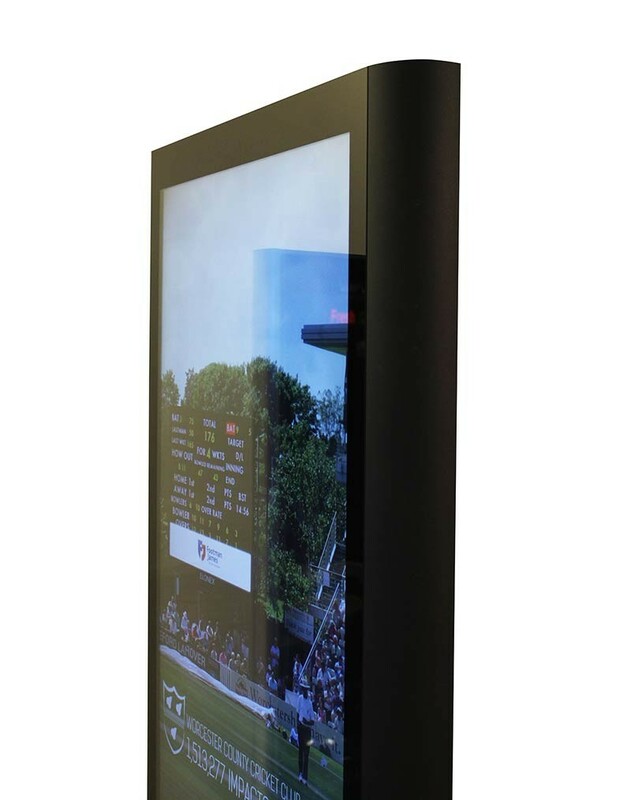 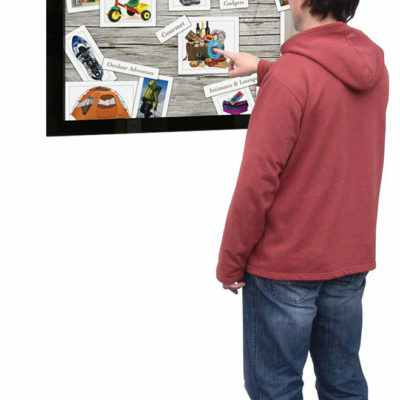 The 42’’ Razor Freestanding Ad kiosk (2nd Generation) is the most price-competitive products in their category. 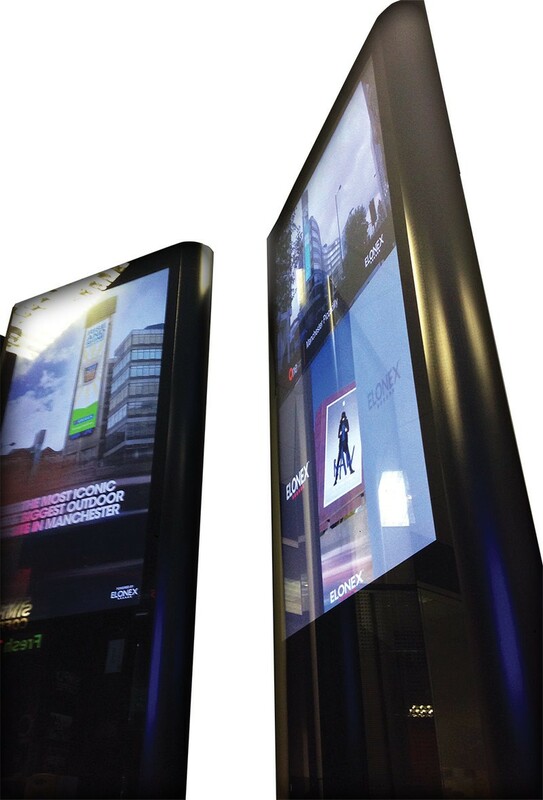 The beautifully designed kiosk comes with a fully hosted service including remote support and software assurance to which content creation services and network management can also be added for a fully-managed digital signage solution. 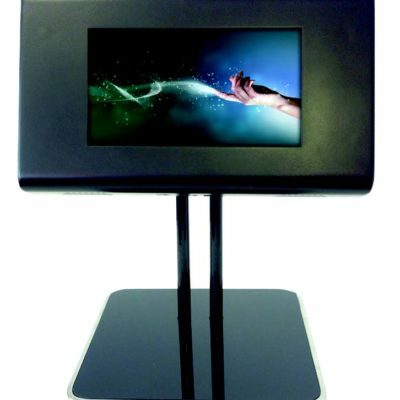 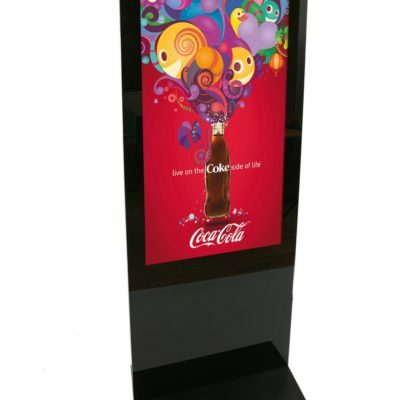 The”42″ Razor Freestanding Kiosk are fitted with commercial grade LCD panels, they are designed to be 24/7. 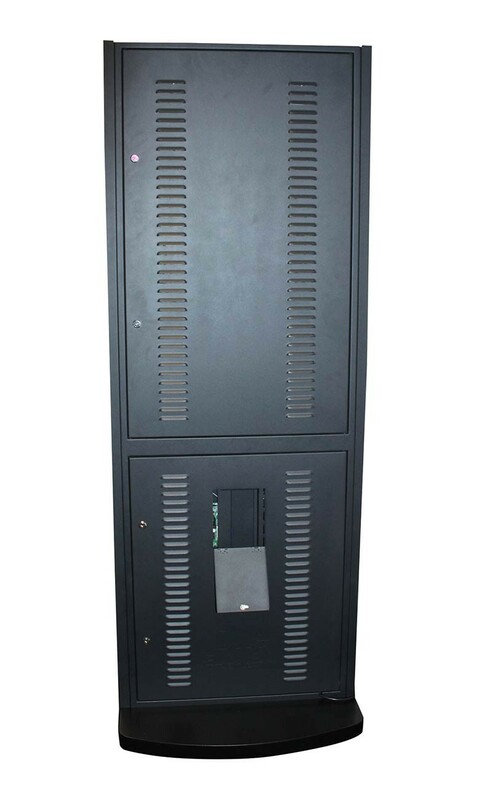 They have no buttons or controls.